Is The Grisport Unisex Peaklander Hiking Boot Really Tough Enough To Last? A hiking boot like the Grisport Unisex Peaklander Hiking Boot is immediately appealing because it looks like a no-nonsense boot that many people can wear. 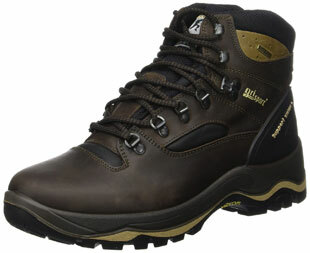 There is an immediate sense of a sturdy, durable shoe with the leather construction and thick sole. While there are no extreme design elements or colours, there is still an attractive look that doesn’t make the walking boot seem too clunky or masculine for a unisex model. 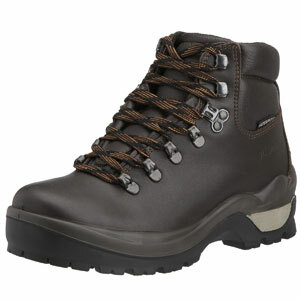 Can The Grisport Lady Hurricane Hiking Boots Give Hikers The Security And Comfort They Need? 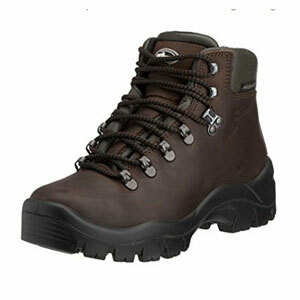 There may not be an awful lot of style and shape to the Grisport Women’s Lady Hurricane Hiking Boots, with their all-over dark brown colour, thick uppers and lack of any attractive detailing. But there are high hopes for the performance that can be offered over long hikes in wet weather due to the quality of the material and the apparent thought that has gone into the design. Can The Grisport Men’s Quatro Hiking Boot Handle The Elements? 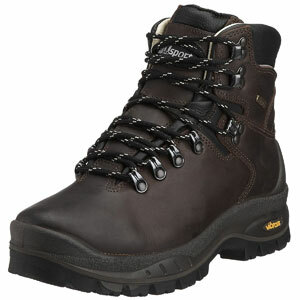 The Grisport Men’s Quatro Hiking Boot is a fairly attractive model with the different shades of brown on the different materials, the little bits of detailing and branding across the uppers and the metal hooks for the laces. Looks are obviously not as important as function though and they important question for prospective consumers is whether these boots are strong enough and comfortable enough to handle a hike in the winter? Grisport Men’s Storm Hiking Boot is a pair of traditionally designed footgear meant to conquer rugged terrains, the shoe is constructed from fine ‘Anfibio’ waterproof leather material that does not let in water easily even when exposed to rainy conditions. Also available is a reliable ankle cuff console with multi-padded cushions that offer enhanced comfort. There’s a reason why this brand is ranked amongst the five largest manufacturers of outdoor shoes in Europe, get one of these boots to find out why. It is not a good idea if you go hiking in sports shoes. As such, if you want to avoid accidents associated by stepping on sharp objects or slipping and falling, then you will most definitely find Grisport Crusader Walking Boots quite handy. What makes these shoes a must have? 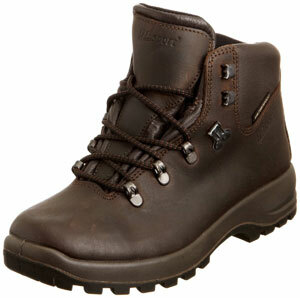 For starters, Grisport Crusader walking boots are water resistant. You will not have to worry about the need to pack extra pair of gumboots as Grisport walking boots offer better functions than gumboots.